If you have never had the responsibility of making funeral arrangements for a loved one who has passed, you should consider yourself blessed. On the flip side, if you have had that responsibility, then no one need tell you how heavy each of the over 125 different decisions that must be made when someone passes can weigh on your heart. While sitting in the arrangement room with the funeral director, most families are certain about one thing: they would like to make arrangements that the deceased would have wanted and would have found meaningful. Since most families don’t spend five minutes talking about this subject, many people have no idea what their loved ones would have wanted. As we age we begin thinking about this topic more often, but never seem to find the right time to bring it up with our family. Many families are surprised to hear that most funeral homes offer programs designed to eliminate the emotional and financial burden placed on our families when we pass. By putting your final wishes down in writing with your local funeral home, your family won’t have to ask, “I wonder what they would have wanted.” They will know exactly what you want without you having to find the perfect time to bring up such a difficult subject. By taking the time to sit down with a funeral home representative and put an intentional plan in place, you remove the burden on your family when you pass. This will allow them the opportunity to grieve and begin healing, rather than being faced with difficult funeral details. Many funeral homes offer many programs that help to eliminate the financial burden placed on families by allowing for manageable monthly payments ahead of time. Some of them are even designed to guarantee that the rates do not increase from the time that we put our plan in place, allowing for the savings of thousands of dollars, depending on how far in advance we plan. At the time of your passing your, family will be faced with a multitude of responsibilities. 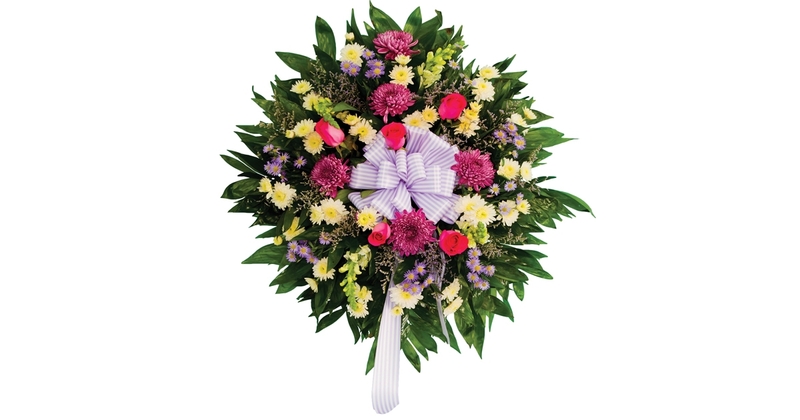 Making your funeral arrangements doesn’t have to be one of those. Put your final wishes in writing with your local funeral home so you can eliminate one of the heavy burdens that they will assume when you pass. Keep a few things in mind when talking to the folks at your local funeral home. Make sure that your services are guaranteed at current prices, protecting you from increases. Make sure you have the ability to move the program to another funeral home in the instance you were to move, and check to see if the program can be set as irrevocable, allowing your funds to be protected should you ever have to receive Medicaid. In addition, some programs can also be used in combination with a Medicaid spend down. Making your arrangements ahead of time is one of the best gifts you can give your family this holiday season. You have always done all you could do to protect them throughout your life. Pre-arranging your services allows you to protect them even in your death. Make your passing as easy on your family as possible by making a call to your local funeral home and asking how to go about setting up your final wishes. By doing this, your family will never have to know what a burden you removed from them. Sharon Ernst is a Family Service Counselor at Croxford Funeral Home in Great Falls, Mont.